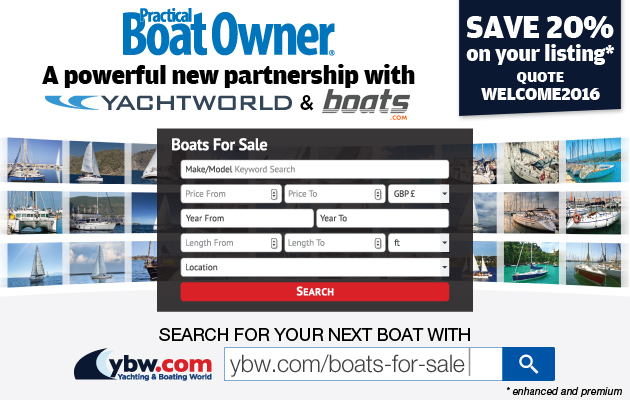 Haslar Marina: There are many benefits available for berth holders at Haslar Marina, which are all listed on the website www.haslarmarina.co.uk. 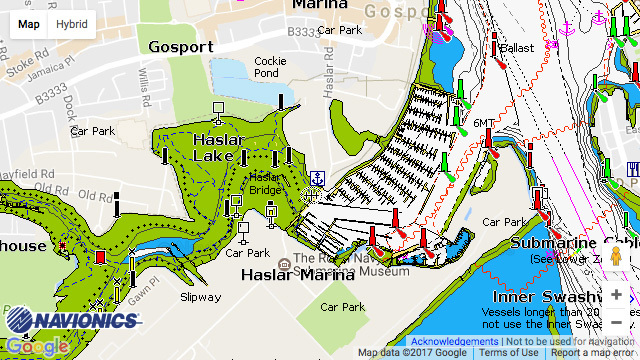 Haslar remains popular due to its great location by the entrance to Portsmouth, whilst enjoying the shelter of Haslar Creek. The friendly 24 hour team make sure that the very best service is always provided.